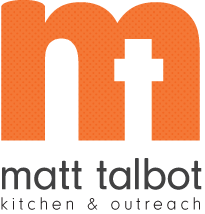 It’s such an exciting time at Matt Talbot Kitchen & Outreach. In addition to our daily hunger relief and outreach services, we have been investing in new programs to help defeat homelessness. In the past several months our Landlord Liaison Project and First H.O.P.E. housing program have helped 42 homeless people find secure housing and a compassionate support system. 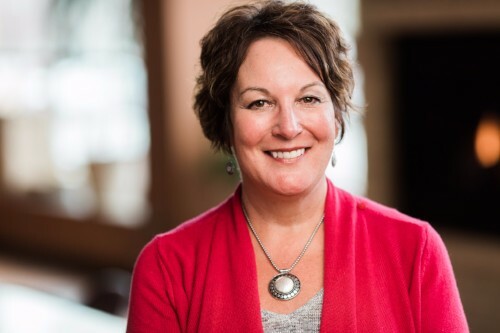 We’ve also added team members to our substance use program to help the homeless who struggle with addiction take those critical first steps to recovery. To ensure that these new programs continue to be successful, we are now undertaking a building expansion to provide confidential office space for professional staff working with clients and landlords. Although this project is bricks and mortar what we are really building is our capacity to save and transform lives. There’s nothing more exciting than that! Your gift to Matt Talbot for Give to Lincoln Day will support our building expansion in a BIG way! In addition to receiving a portion of the Lincoln Community Foundation's Give to Lincoln Day match fund, your gift will be matched dollar-for-dollar by a challenge gift from a very generous anonymous donor to support the building expansion project. Thank you for your partnership and commitment to helping defeat homelessness in Lincoln! That is our BOLD HOPE! P.S. Give to Matt Talbot at www.givetolincoln.com now through May 18 and your gift will count toward Give to Lincoln Day!